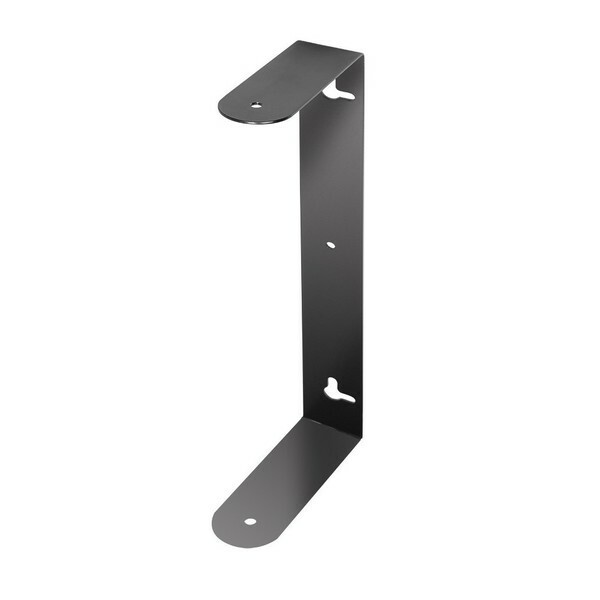 The LD Systems Wall Bracket For DDQ10 is a must have accessory for LD Systems PA speakers, to attach them parallel to walls. 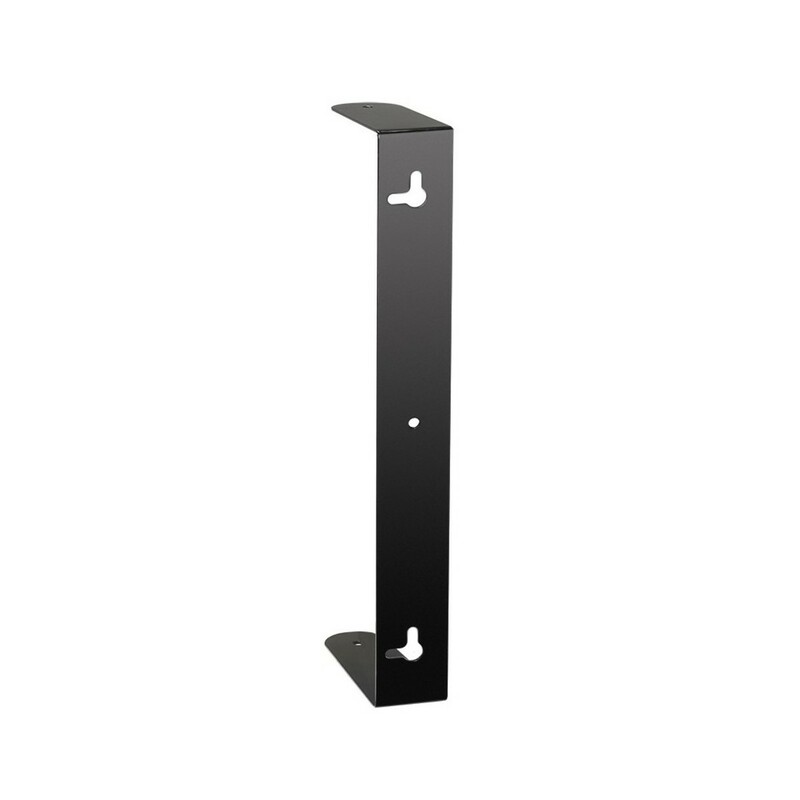 Constructed from robust powder coated steel, the wall mount is sturdy enough to hold compatible speakers securely. The DDQ10 Bracket can be used vertically or horizontally and also features swivel brackets which allow you to easily adjust the angle of the speaker, enabling a large variety of configurations, and fitting the speakers into whatever space is available. The DDQ10 Wall Mount is ideal for venues and clubs where installation sound is required.